Double Minho . . Wallpaper and background images in the Choi Minho club tagged: minho shinee cute pretty idols choi boys kawaii. 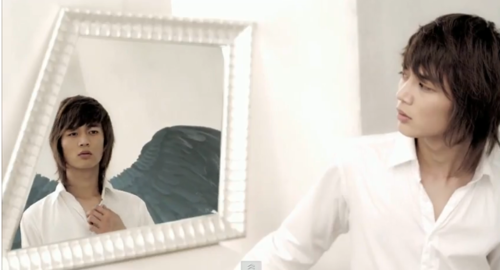 Loved this part of the video. 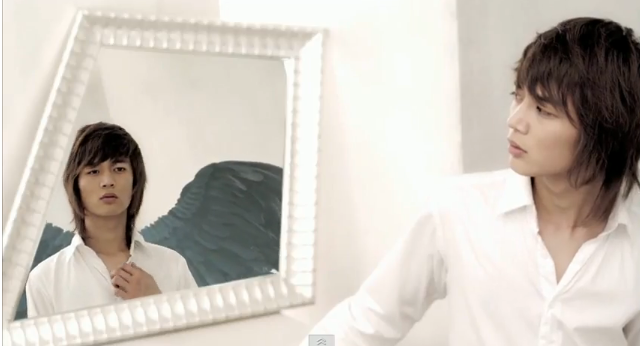 Wish I had the screen cap of Key's mirror shot, too!